While many other bikes from the 1990s could go just as fast as the Hayabusa, Suzuki’s model also had other issues that made it far more dangerous than those other motorcycles. Notably, the Hayabusa was nearly 475 pounds—considerably heavier than other models of its time, and especially today—and most of the weight was centered low on the vehicle. When the Hayabusa was not going fast, this weight made it difficult to turn and prone to flopping on its side if done improperly. The FireBlade model is another old racing bike that was made for speed. The difference that made the CBR954RR version especially dangerous, though, was the 16-inch front wheel—one inch smaller than normal for its type. The result was predictable: riders who needed to brake quickly were being thrown over the handlebars. While there are dozens of other makes and models out there that are far more dangerous than the average motorcycle, project bikes—motorcycles that you assemble either from a set kit or from assorted motorcycle parts that you collect yourself—are notoriously dangerous to ride. Because the result is unique, it will also come with unique quirks or problems that are almost impossible to predict. 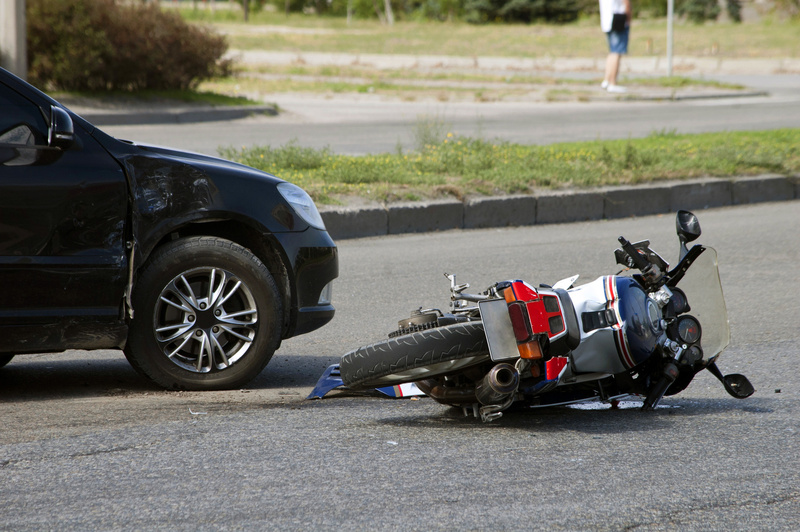 When these problems arise on the road, it can cause a serious motorcycle crash that ends with severe injuries. In the end, the two things that are most likely to make a motorcycle a risky ride are the top speed of the motorcycle and the bike’s age. Motorcycles that were built more than a decade ago, unless they have been updated by prior owners, have none of the safety mechanisms that typically come standard on current models, like throttle control and anti-lock brakes. Coupled with a high top-speed, the lack of these safety features can quickly create a crash. New Hampshire Motorcycle Accident Attorneys at Tenn And Tenn, P.A. The Motorcycle injury lawyers at the law office of Tenn And Tenn, P.A. represent victims of motorcycle accidents through New Hampshire. Contact us online or call our law office at (888) 511-1010.